If your living room is feeling cramped, or you just want to free up some space in your bedroom, removing a chimney might be the right move for you. But is it as simple as it all sounds? A building notice is the most common method, but is typically only used for small scale DIY projects. As you’ll be moving a big structural feature, you’ll need to get a building regulations package created. This can be done retrospectively, but it’s highly advised to get approval before you build. If your project does not get approval, you can face prosecution. What is a building regulations package? In order to create a full building regulations package, you’ll need to provide a set of highly detailed drawings of your project. If you’ve used an architect, you’ll already have a set of drawings of your project. These are planning drawings, and can be converted into the detailed version you’ll need for your building regulations. You’ll need to demonstrate how you’ll make sure your home will remain structurally sound once the chimney has been removed. For some homes, the removal of a chimney doesn’t necessarily affect the strength of your walls. Even so, your local authority will want proof that this is the case. You’ll need to demonstrate that your new wall will still offer at least one-hour of fire resistance between your property and that of your neighbours. As it says on the tin, you’ll need to show proper consideration for noise and how it can affect neighbouring properties. Removing your chimney could damage your neighbours, putting you both at risk. Your designs will need to show how you’ll avoid damaging their remaining flue, so both households aren’t at risk of carbon dioxide / monoxide poisoning from next door lighting a fire. Your designs will need to illustrate how your new wall will handle damp, and prevent it from corrupting the build. 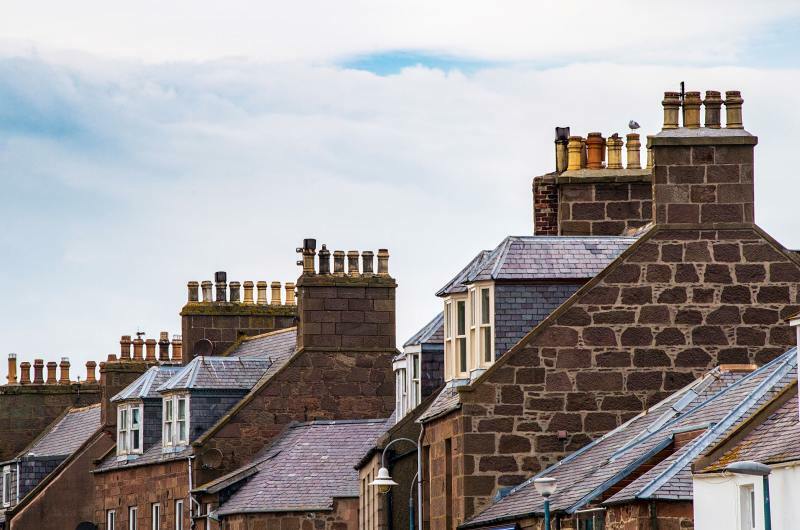 Chimneys provide a certain amount of ventilation to your home, so once its removed, how will you compensate for the loss? Your detailed plans should demonstrate your new ventilation system - one you’ll benefit from the next time we have a heatwave. With our team of experts, we’ll make sure your project not only gets approval, but that you feel confident and safe going into your build. Our aftercare includes continued advice services, plus introductions to the best contractors and suppliers in your area. We vet every professional we recommend, ensuring your home is in safe hands at every stage.